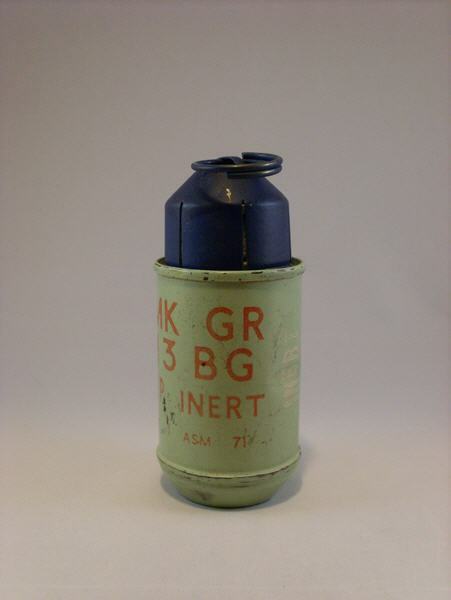 The website covers hand- and riflegrenades, landmines, boobytraps and demolition charges, and fuzes for all of these. Information on construction, use and function. All ordered by 54 countries under 4 world-regions of origin. I lost count, there are over a thousand items on this website, and more then 8000photos. The site is maintained and updated by me, but info came from hundreds of other collectors around the world. And info keeps getting added pretty slowly, since 11 years now. Help out if you can, and provide your detailled photos, dimensions and observations. Check the manuals section, all free PDF-downloads of Ordnance manuals. Check the updates-section for the latest renewals, changes and announcements. Please let me tell you about another initiative, i deal in small antiques as well on www.curiosa.one , please visit! If you have something to add to this site, or if you encounter an error, please don't hesitate and contact me. If you have any intentions on copying info from this website, please consult. Not all contributors to this website like their photos to be re-issued. Some older books are out of print, and I used scanned images from these that I have. All respect goes out for the original writers/copyright owners. If anyone feels offended by my use of a particular image, please inform me. In the last 11 years this website became a very nice piece of documentation. I got a lot of help from all around the globe from other experts, collectors and enthusiasts. The people mentioned below helped me so many times that I lost count. , Geert (B) and last-but-not-least Goran (HR). I´m glad to have found you all through the www ! Check the BOOKS link to see some of the publications that are available. See LINKS for other interesting websites. Last update on 15-11-2016! at 18:39.